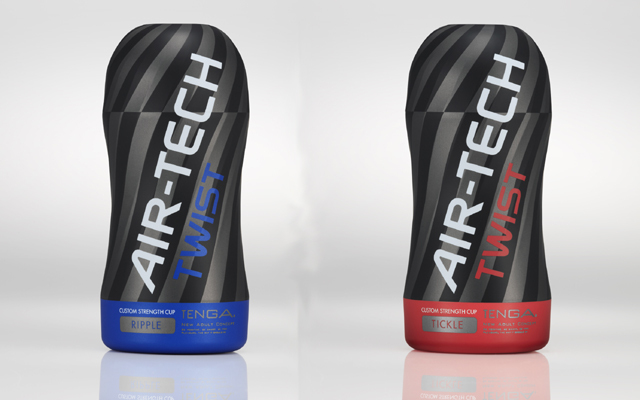 Net 1on1 has announced it has added the latest Tenga Air-Tech Twist models to its catalogue. 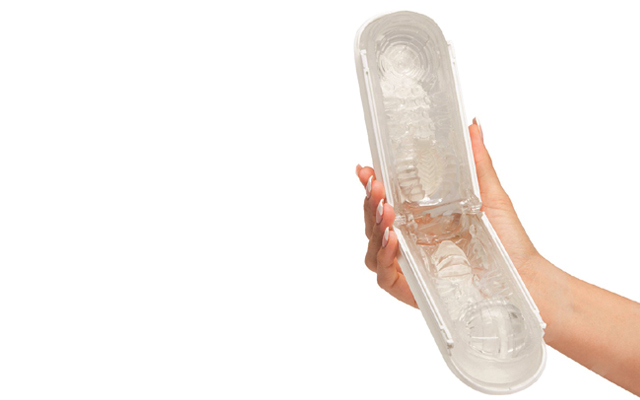 The Air-Techs allow users to customise the he tightness of their masturbation cups, creating tailored stimulation and new ways of self-pleasuring. The compression system offers five different stages of tightness that can be easily adjusted with a simple twist of the dial at the top.